She complains that her daughter, Iris, who works at the local pub, the Anchor, “don’t give a crumb of it away. 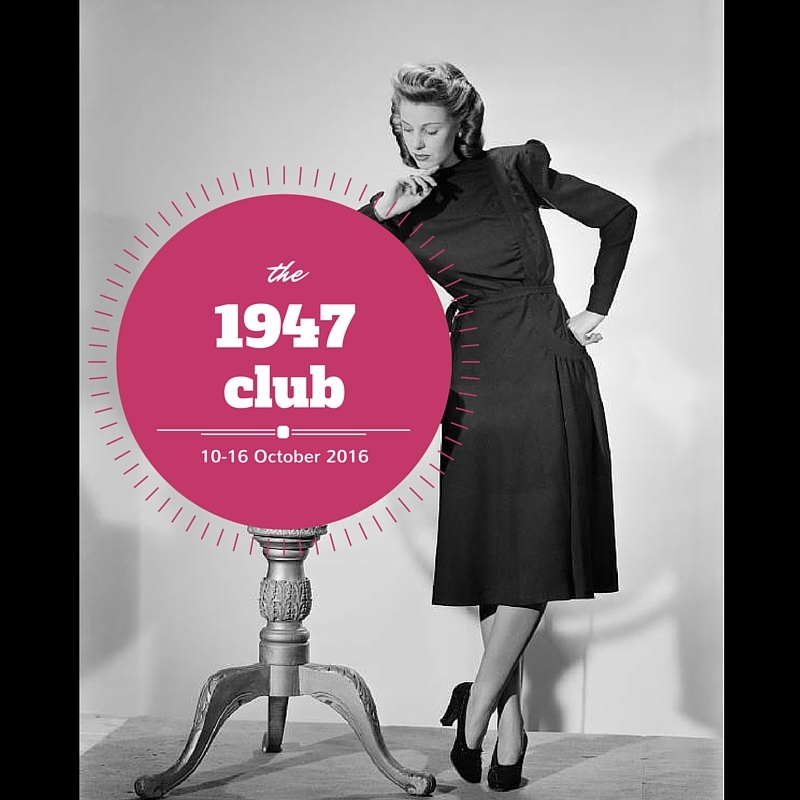 Thinks I’m being nosey.” Iris, meanwhile, is dreaming of a better life: “in her mind Laurence Olivier kept opening the saloon door and coming into the bar.” In the Anchor the running joke is the landlord’s assertion that, “It’s been quiet to-night,” every night. This may sounds rather gloomy and depressing, but that takes no account of the wit and brio with which Taylor writes. While she is rarely laugh-out-loud funny, she frequently raises a sardonic smile in a way that is similar, though not as detached, as Muriel Spark. 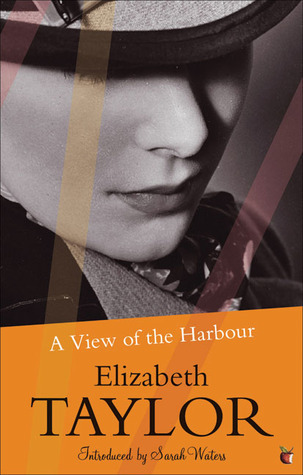 A View of the Harbour may well be her most accomplished novel as she skilfully recounts its numerous stories, blending and contrasting with precision and rarely a word wasted. It also has my favourite ending (nothing to do with the plot) as Teddy appears in his yacht, catching sight of the town and thinking, “Nothing has changed.” This view from the harbour, in a novel where watching plays such an important role, reminds us that, whatever we’ve seen, we haven’t seen it all. As Elizabeth Taylor wrote her final novel, Blaming, she knew she was dying. Unsurprisingly, then, death features prominently, though it’s a novel more concerned with coping with death than with dying: its deaths are sudden and unexpected, and it is the living who are left behind, grasping for feelings, uncertain of their new lives. The repetition of “decently” (she also refers to not writing to Martha as “the very worst behaviour of her life”) conveys the tension between two aspects of Amy’s conventionality: the need for good manners versus the desire to avoid the unconventional. Martha is not the only eccentric character in the novel; Amy’s servant Ernie would also surely qualify, though, of course, Amy can tolerate this more easily in an inferior. That most of his first conversation with Amy on her return revolves around his cancelled appointment to have teeth removed tells you everything you need to know about both his hypochondria and self-absorption. Though never intentionally funny, he provides comic relief and sandwiches throughout. Martha’s ability to develop more of a relationship with him in a few hours when she does come to stay than Amy has over years, suggests another reason why Amy cannot take to her. She is similarly more able to handle Amy’s granddaughter, Isobel. 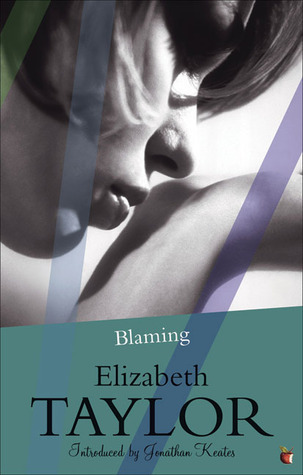 Blaming reminds me of Muriel Spark more than any other Taylor novel I have read – the intrusion of a confident, unconventional character into the comfortable, safe existence of another. (It also has some wonderful Spark-like lines, such as: “ ‘I hate this bloody country,’ Amy thought, who was to hate it more.”) The difference is that Amy steadfastly resists both Martha’s glamour and her kindness (for example when she gifts her a painting of Nick’s she has sourced). Blaming is a devastating portrait of Amy, the kind of person who would typically be summed up by the bland (and blameless) ‘nice’, but who in fact, demonstrates a ruthless streak of selfishness, and is noticeably absent when Martha requires the support that she once offered. Even at the end, when she is offered a chance at redemption, taking the blame where she was not at fault, she cannot do it. Taylor’s unforgiving eye was as accurate as a knife-point until the end. You are currently browsing the archives for the Elizabeth Taylor category.